The Fish Hook Ranch, so named for the intriguing "fish hook cactus" that appear sporadically throughout the ranch, is approximately 900 acres near Cypress Mill in Blanco County. Property is fully fenced and crossed fenced with an abundance of grazing areas and cover alike for wildlife or livestock with 2 water wells and electricity in place. 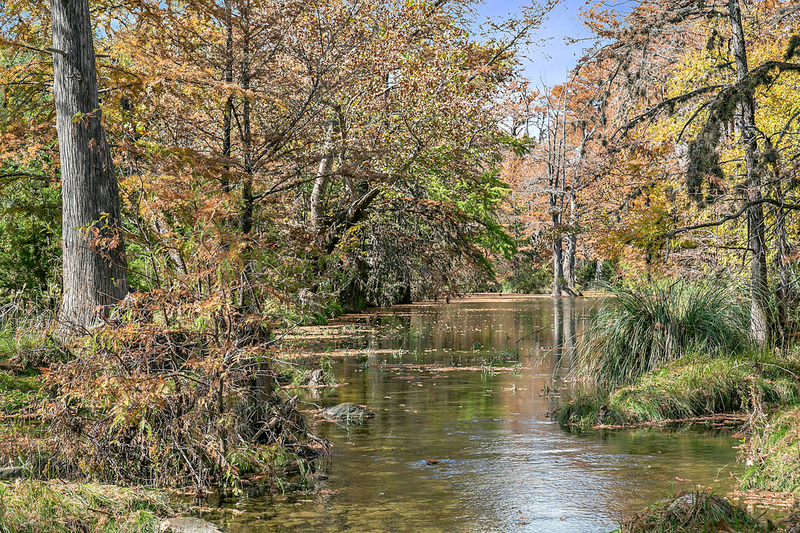 Spring-fed Cypress Creek is one of the most spectacular live-water waterways in the Hill Country boasting year-round crystal clear water, maximum privacy, rolling waterfalls, great swimming/fishing holes, and beautiful, majestic Cypress Trees along the banks. 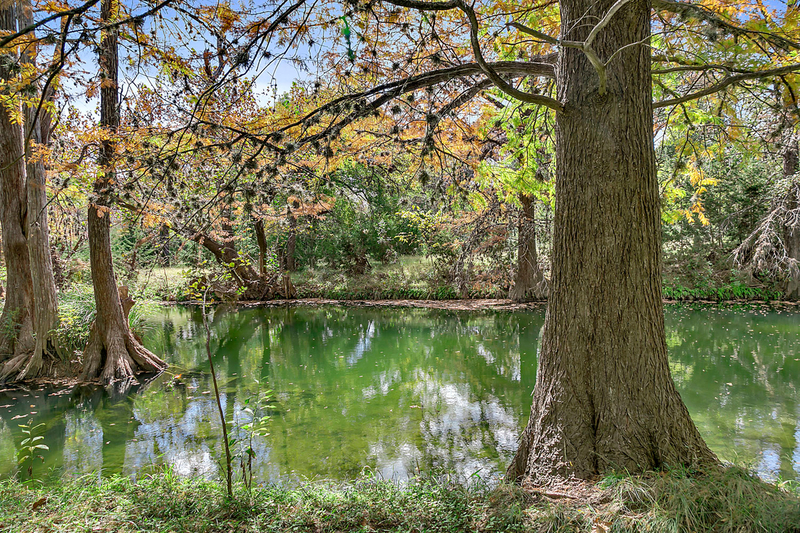 The Fish Hook Ranch has approximately 1620 feet, both sides, of arguably the best water on all of Cypress Creek. Current Ag exemption in place. 25 minutes from Bee Cave, 20 minutes from Marble Falls, 20 minutes from Johnson City.